Find a vacation home to rent in Steinkjer Municipality from our list of vacation rental properties. Campaya has over 1 vacation homes available in Steinkjer Municipality, which give you the possibility to locate a unique accommodation in Steinkjer Municipality which completes your check-list in search for the perfect self catering vacation apartments in Steinkjer Municipality or vacation villas in Steinkjer Municipality. 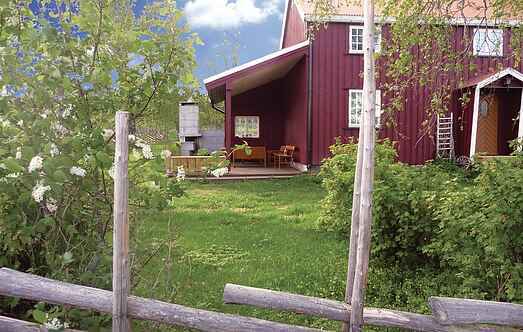 Absolutely idyllic location close to Snåsavatnet lake. Completely renovated in 2007. Good fishing. The old style of the house has been retained while providing every modern comfort.